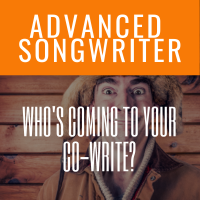 Home » Advanced » Personality Types: Who’s Coming To Your Co-Write? We’ve all had stories of nightmare co-writes with people who had clashing personalities. Maybe it wasn’t even you. Maybe you were in a room with two other people and they couldn’t make it work! Knowing the personalities in the room and how to engage with them can help you do that even during the worst co-writes! Myers-Briggs is a great way to quickly figure out who you’re sitting in a co-write with, or downstream, who’s across the negotiation table as you’re pitching your songs. You can probably figure out yours by reading the bullets. If not, there are a few links to the test. 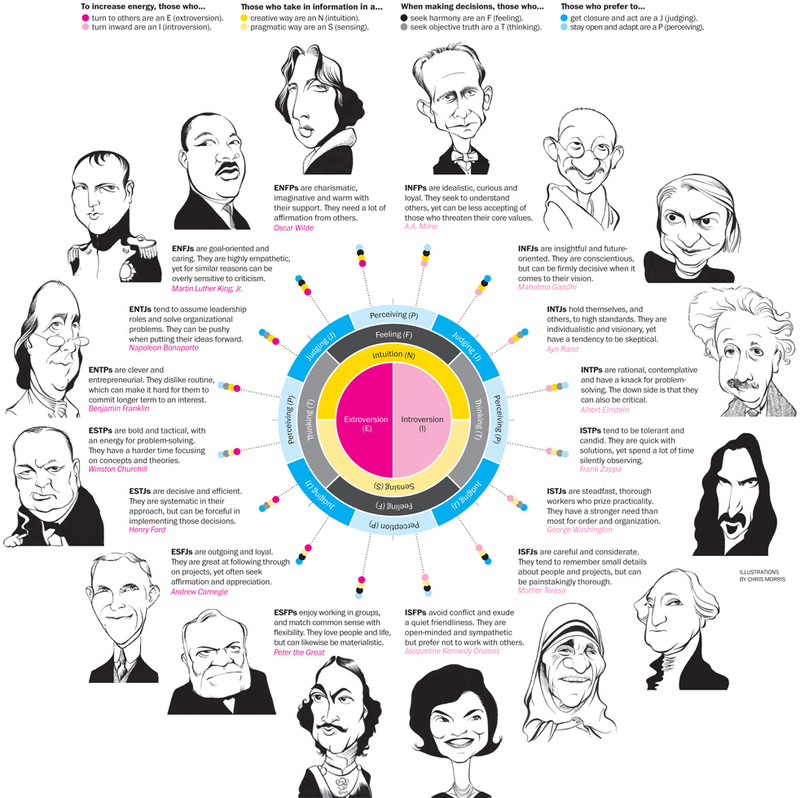 Use the people and fictional character examples to help you ID people around you. I’ve found that comparing someone to another “known” is always easier than memorizing traits. For example, we all know an Eeyore when we meet one. It’s not good or bad, it’s just easier to classify the person as an ISTJ. How does that translate to your co-write? Get ready for a high dose of realism as you’re writing. If your lyrics tend not to be very logical and fact-based, you’ll be hearing some conflicting ideas throughout your session. Since this is something you’ll have to adjust to as you work through the song, knowing their type will allow you to adjust mentally to accommodate their approach. So you know to work with them, you may want to throw out song ideas that are more linear in terms of the story line.